The Takeaway: More Americans are aging and need care, but there are fewer caregivers available to provide the services they need. Family members are often stepping in to fill the gap. But you might be surprised to learn exactly who is providing care for family members. Here’s a hint: they are younger than you would expect. 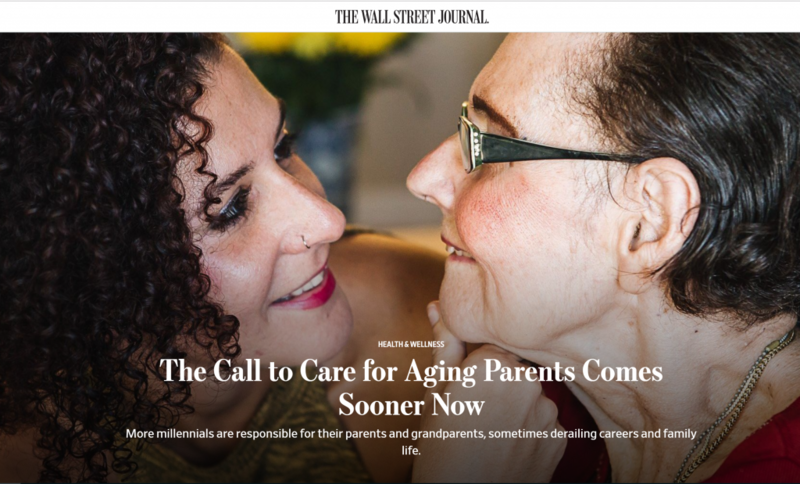 Millennials now make up 24% of the nation’s unpaid caregivers, according to the National Alliance for Caregiving, and almost half of all unpaid caregiver are under age 50. Parents, discuss your long-term care needs with younger family before you need care. Consider purchasing long-term care protection. Kids, don’t procrastinate when it comes to saving for your own financial future. Start early. Your career may not have the trajectory that you planned for, due to other family obligations.